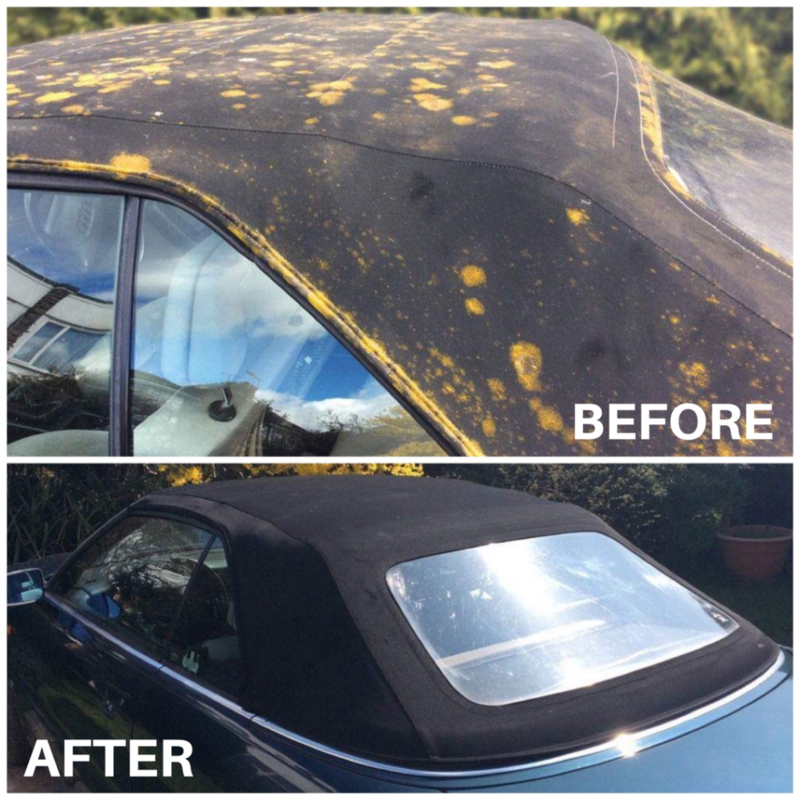 I think that the “awful smell” could be a result of the top being left down during rainfall, causing the head lining to become wet/damp and it not then being allowed to dry out properly before the hood was closed or it was left folded whilst still damp. 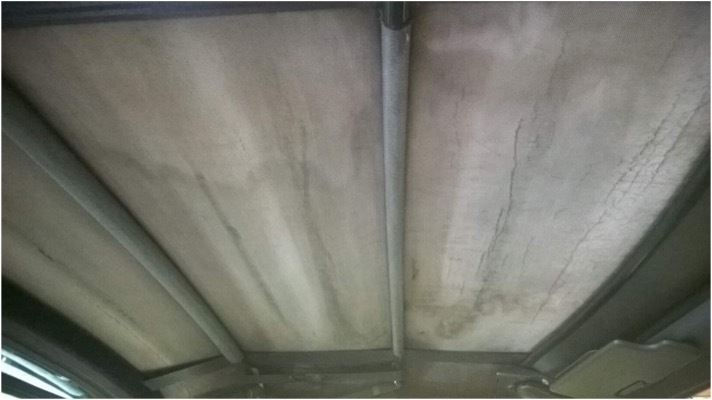 Warm, dark and damp conditions in the interior of the car or the folded damp top are then ideal for the growth of mould and mildew which can of course cause a bit of a musty pong. Sometimes this can also happen if rainwater has been seeping into the interior of the car and you haven’t noticed. Or perhaps the previous owner was a smoker, which leaves a nasty stale smell………. To be honest, the odor could be due to a number of reasons, so let’s just move on to how to deal with it! 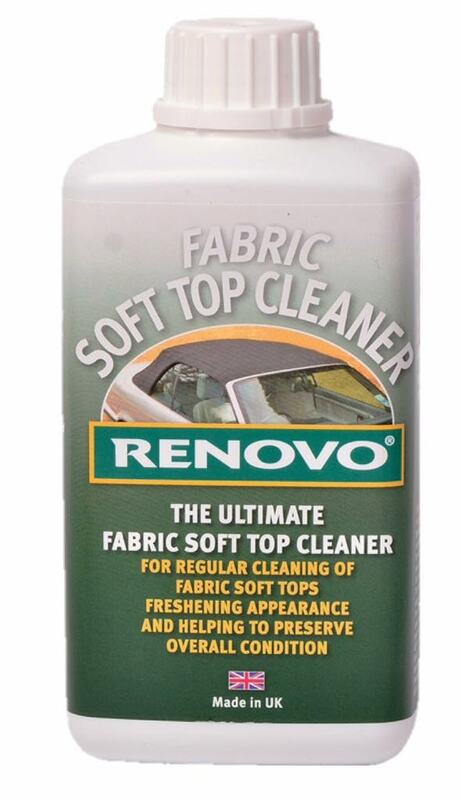 I suggest it may be worth giving the interior of the soft top a good clean with Renovo’s Fabric Soft Top Cleaner. 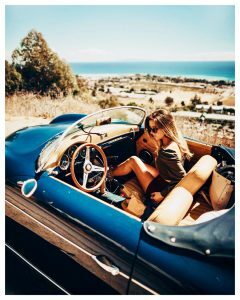 Firstly though, I advise you to cover the interior fixtures and fittings of your car with waterproof sheets! Then you can paint the cleaner onto the head lining and leave for an hour so the liquid can absorb into the material. This will be a very grotty job, and you are certainly going to get very wet in the process, but these things need to be done!After that, follow the instructions on the bottle, using a sponge and hand hot water to give the lining a good soak. We recommend using a sponge, rather than a brush because scrubbing with a brush may be too harsh for the lining – but be very careful anyway! Repeat this process until you are confident that the bad smell is gone, but I must reiterate; this will be a very damp job, so perhaps consider wearing goggles……. and your trunks! 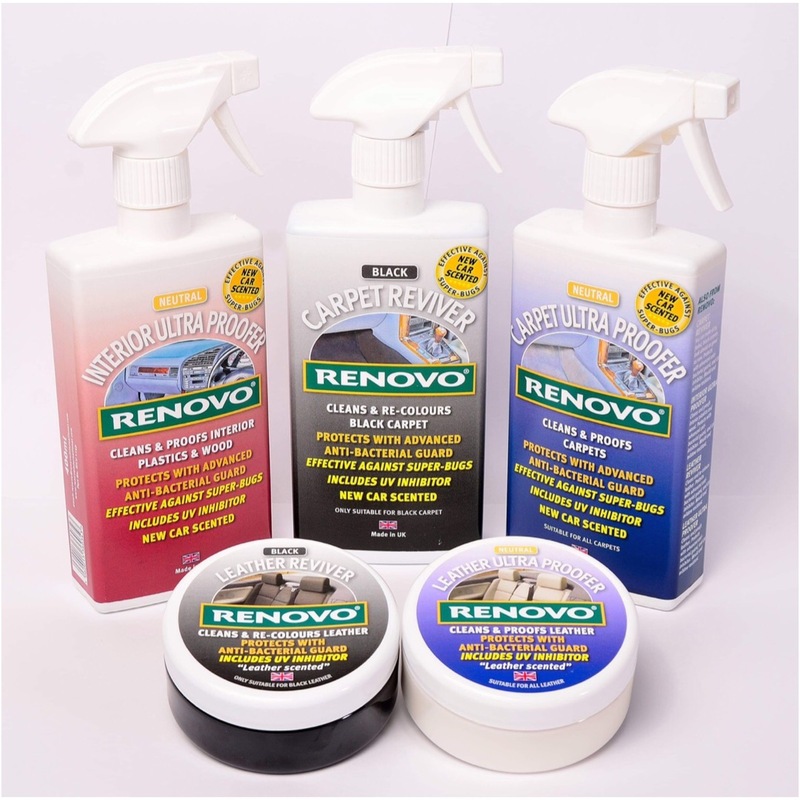 It may also be worth noting that Renovo‘s NEW interior range of products are all beautifully scented, so if you wish to clean and protect your interior, carpets, or leather upholstery with any of this product range, it will certainly freshen the whole interior of your vehicle! Furthermore, each of the interior product range contains an advanced anti-bacterial guard which is effective against super-bugs, so this will hopefully help to eradicate the pong too! 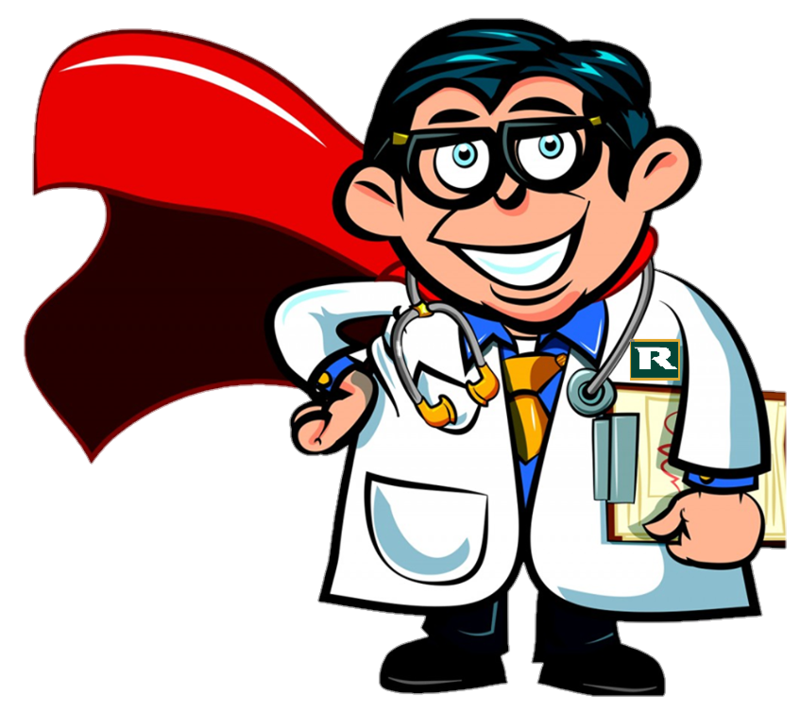 You will be pleased to know that application of these products will certainly be a much more pleasant job for you! I hope this information was helpful! Feel free to contact us again if you require any further advice!